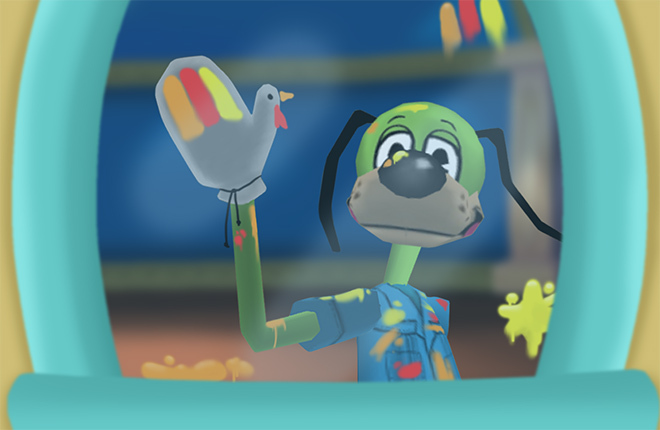 Happy Thanksgiving, Toontown! If you're like me, the best part of Thanksgiving has got to be the life sized meal at the end of the challenge. What's the challenge, you might ask? Spending time with the family, of course! Have you ever heard Shockley go on about the tiniest details of Raspberry Pies? It's too much to bear! Luckily, I managed to get away from the hustle and bustle of Thanksgiving. I got to talking with Mustavo about the policies of the Toon Council towards journalists such as myself, and he enjoyed the conversation so much that he gave me a challenge: paint the best turkey known to Toon-kind. As he walked away, he looked very satisfied with himself, although I don't quite know why. Although I do pride myself on my amazing sign making skills, I have no idea what I'm doing. For hours, I locked myself in Toon Hall, waiting for inspiration to strike. Three hours, only Sir Max, a canvas, and a couple of Scientoons working on some doohickey behind me. I wonder what that's about? I think I've got an idea how to make this piece work. It's been two more hours, and my canvas is blank. I begun to study the back of my glove, memorizing the smooth cloth's texture. It was at that moment that inspiration struck! I quickly got my paint supplies out of the storage closet and began painting the window. That'll show ol' Mustavo! Doctor Surlee was not happy with what I had done. With a shove, I was thrown out of Toon Hall to find a search party looking for me. I think I'm supposed to learn a valuable lesson from this experience, but I'm still trying to figure out what that is. …What? You want me to what? Sounds good enough to me. On this Thanksgiving, I learned a valuable lesson. Don't trust what Mustavo says. Also, I suppose that if I had just been thankful for my Toontown family, I would have had a far more fun Thanksgiving. That's the important part here, right? 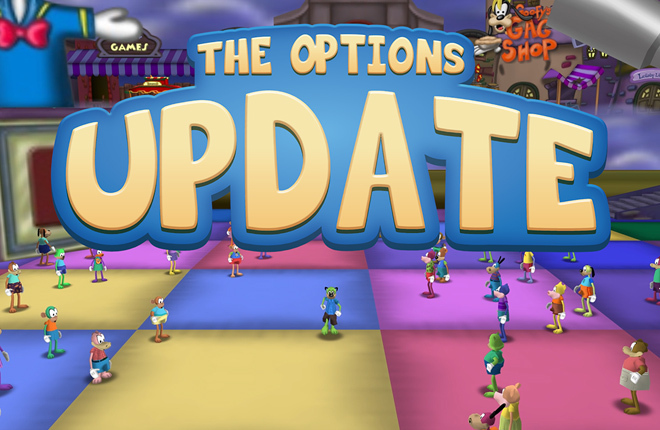 Note from The TTR Team: As you go through your day today, take some time to remember how thankful we are to have Toontown. 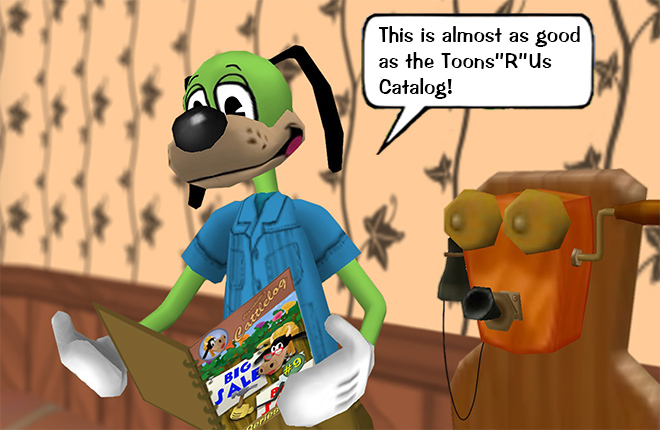 By the hard work and generosity of Toontown's developers throughout the years, and most importantly the founders over at Disney, we've been able to experience this wonderful game for over 15 years. We're thankful for YOU, and we wanted to show it! Toons of the world, UNITE! Thank you for all your work keeping Toontown alive! 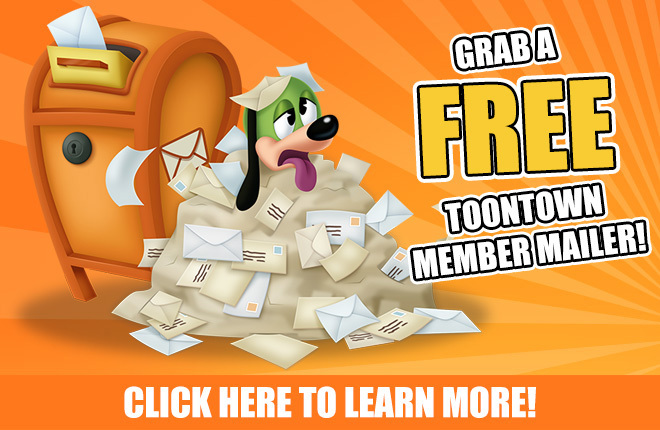 Thank you everyone involved with toontown! I appreciate everything you do. 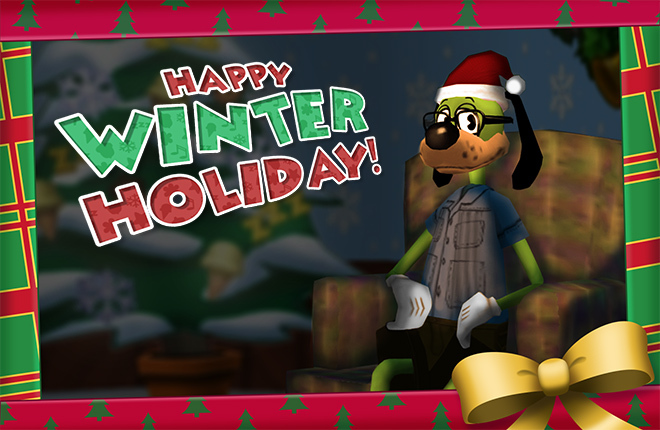 Thank you to all who have worked so very hard to keep ToonTown alive for us. Happy Thanksgiving everyone! Thank you so much to the Toontown Team that keeps this world alive. I've been part of this journey for a long time and I'm so excited to see where it goes in the future. Hope you all have a Toontastic Thanksgiving!! I'm so thankful that Toontown didn't end. Toons of the world, happy Thanksgiving! Happy thanksgiving to everyone, Have a WONDERFUL thanksgiving all! Toons of the world, GIVE THANKS! Happy Thanksgiving everyone!! I am very very thankful for TTR and it’s team. This past year has been very challenging and TTR has brought me light. Thank you for everything you do for the players. You don’t have to but you want to and that’s the type of community/family I’m happy to be a part of. Thank you so much! Happy Thanksgiving!?? Thank you guys so much! I love these blog posts so much! To voice many people's opinion, "We're thankful for you, TTR Team! It has been a honour to be playing toontown for all these years and having so much fun along the way. we thank you for all the hard work you put in to this game to keep it alive and thriving... Toons of the world, UNITE! Well, one thing's for sure, all I can say after that is... "Thank you!" Thank you so much for TTR. I have enjoyed playing again. I like the changes you have made so far and am looking forward to those to come. Thank you again.